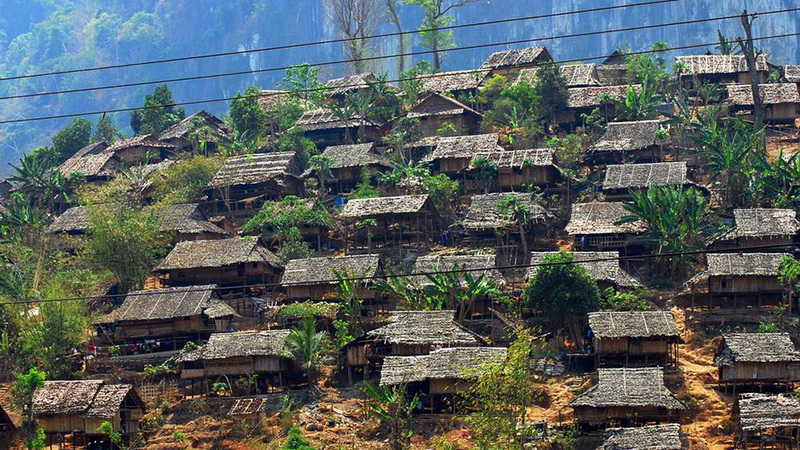 Support our Foursquare Pastor and his family as they serve in Mae Sot, Thailand. Their ministry supports The Grace House for girls and English Learning Center. 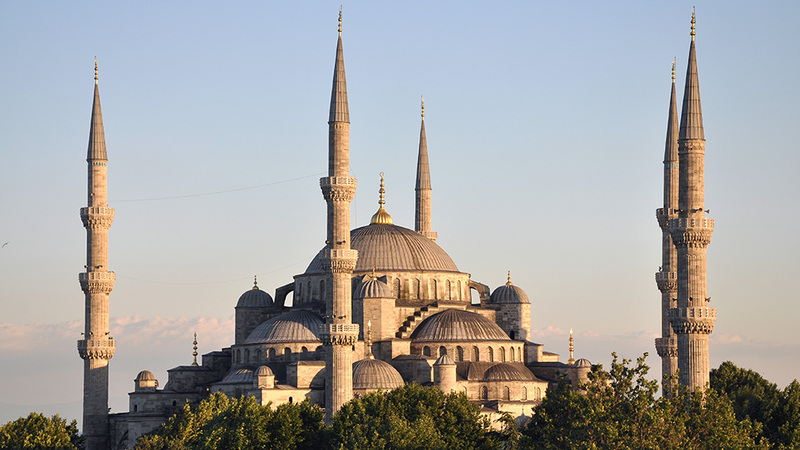 Support our Foursquare Pastor and his family as they serve in Istanbul, Turkey. 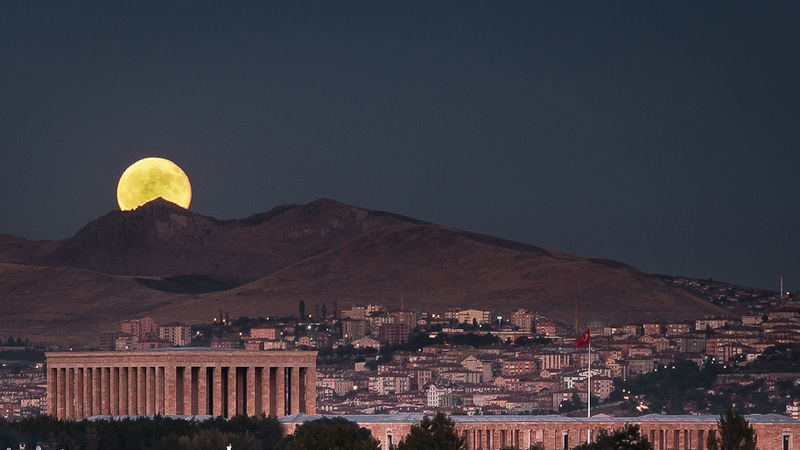 Support our Foursquare Pastor and his family as they serve in Ankara, Turkey. 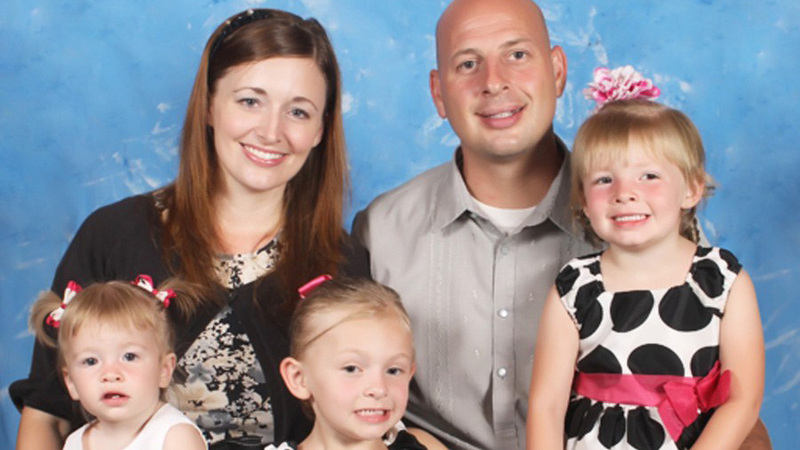 Support Nathan Goodpaster and his family as they serve in the Philippines with First Baptist Church of Hammond (FBMI). 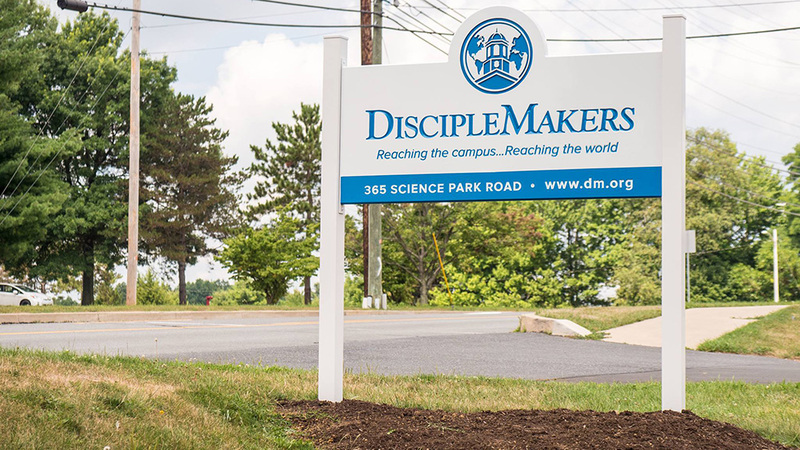 Disciple Makers supports and encourages college students in their walk with Jesus. You can support these local missionaries with your prayers and financial gifts.